Summer camp doesn’t have to be an experience that kids with allergies must give up. With a little planning and help from your allergy doctor, kids with allergies can have a fun and safe camping experience right alongside all of their friends. If you want your child to go to summer camp but are concerned about allergy management, this advice will help. Start by talking to the camp your child wants to attend to get as much information as possible about their activities and their food plans. Find out what kinds of physical activities will be done each day, what plants and wildlife are common in the area, and how meals are handled. Many camps will already have plans in place to accommodate the needs of kids with allergies, such as special meals for kids who have food allergies. Gather information about the existing plans the camp has for kids with allergies, and find out how—or if—they can make adjustments for your child’s needs. Before camp starts, bring your child to his or her allergy doctor for a checkup and to discuss the camp. Ask the allergy doctor if the camp sounds appropriate for your child’s health and if your child will need to bring any additional medication to the camp outside of his or her usual treatment. Be sure to get restocked on prescriptions well in advance of camp. Before you leave your child at camp, have a one-on-one conversation with his or her counselor to ensure that the counselor understands your child’s needs and what to do in case of an emergency. Talk to the counselor about symptoms to be aware of, when to provide emergency treatment such as an EpiPen, and when to call 911. 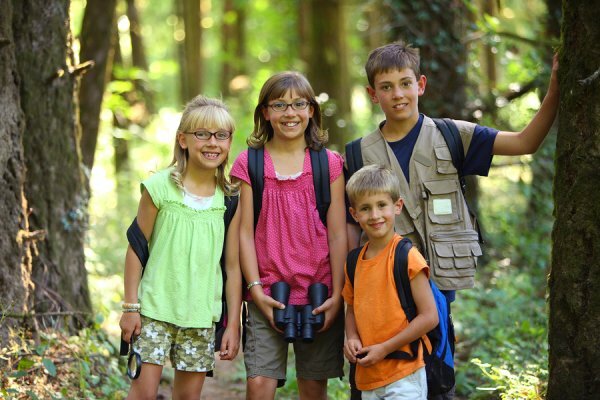 Let the allergists at Allergy & Asthma Specialists SM help your child get ready for a fun and safe adventure at camp. Visit AllergyandAsthmaWellness.com or call 800-86-COUGH for an appointment with an allergy doctor in Doylestown, Philadelphia, King of Prussia, Bluebell, Lansdale, Jenkintown, Pottstown, or Collegeville.